There are widespread misperceptions of the cost of long-term care with most underestimating the cost of nursing home care and overestimating what Medicare will cover. Nearly one-third of older Americans would rather not think about getting older at all, and when prompted, a majority worry about losing their independence. Significant majorities prioritize factors that promote independence as they age such as homes with no stairs; and living close to family members, health care services, and stores. While few are setting aside funds to deal with long-term care issues, there is broad concern about key issues of aging such as loss of mental ability, being a burden to family, leaving unpaid debts, and being alone without family or friends. 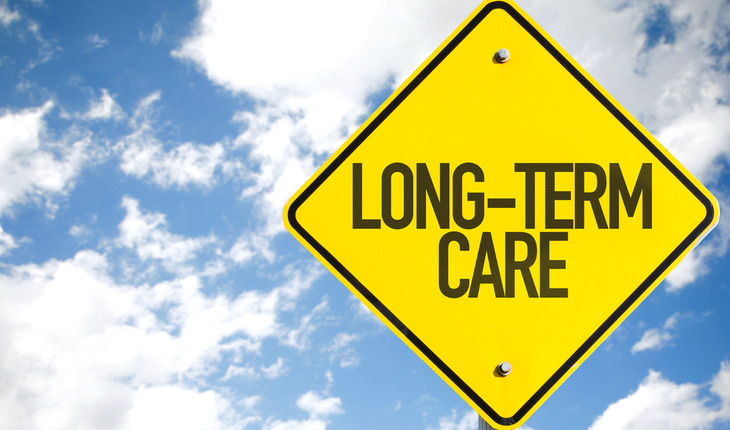 Though Americans 40 years or older are concerned about issues of aging, only 41 percent have taken the step of talking about long term care preferences with their families, and only 35 percent have set aside money to pay for long term care needs. There is faith in family, with 68 percent of Americans age 40 or older feeling they can rely on their family a great deal or quite a bit in time of need, with another 15 percent saying they can rely on their family for at least a moderate level of support. There is majority support for public policy options for financing long-term care, with more than 75 percent in favor of tax incentives to encourage saving for long-term care expenses and 51 percent in favor of a government administered plan. NORC at the University of Chicago is an independent research organization headquartered in downtown Chicago with additional offices in the University of Chicago campus, the D.C. Metro area, Atlanta, Boston, and San Francisco. NORC also supports a nationwide field staff as well as international research operations. With clients throughout the world, NORC collaborates with government agencies, foundations, education institutions, nonprofit organizations, and businesses to provide data and analysis that support informed decision making in key areas including health, education, crime, justice, energy, security and the environment. NORC’s more than 70 years of leadership and experience in data collection, analysis, and dissemination coupled with deep subject matter expertise provides the foundation for effective solutions to issues confronting society. The Associated Press(AP) is the essential global news network, delivering fast, unbiased news from every corner of the world to all media platforms and formats. On any given day, more than half the world’s population sees news from the AP. Founded in 1846, the AP today is one of the largest and most trusted sources of independent newsgathering. The AP considers itself to be the backbone of the world’s information system, serving thousands of daily newspaper, radio, television, and online customers with coverage in text, photos, graphics, audio and video.